Why do we sleep? Contrary to what we have long believed, the sleeping brain is emerging as an energetic and purposeful machine. “In parts of sleep, the brain is at least as active and maybe more active than it is during waking,” says Dr. Robert Stickgold, one of the world’s leading sleep researchers. 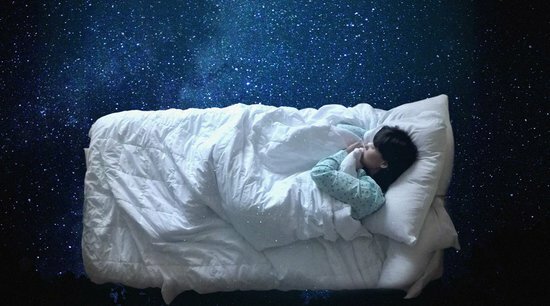 From regulating our weight to consolidating our memories to cleaning toxins from our brain, around the world researchers are attempting to penetrate the mysterious world of sleep and decipher its secrets – secrets that could change our lives.